YEREVAN, JULY 27, ARMENPRESS. 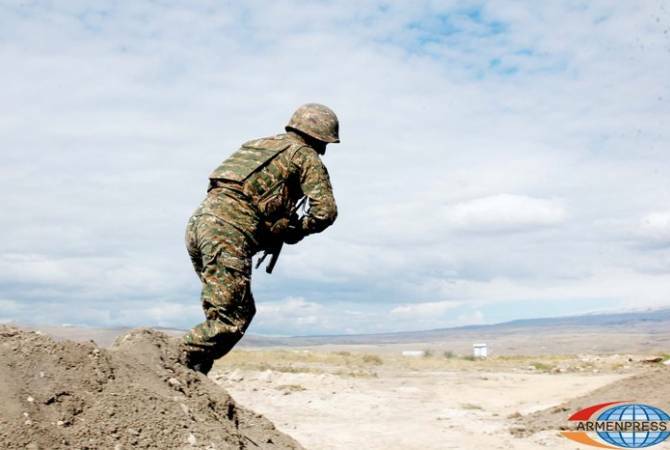 A soldier of the Artsakh’s Defense Army has been wounded by Azerbaijani gunfire in the evening of July 26 while on duty in a northeastern base. The wounded soldier has been identified as Davit Miloyan, 20. He is currently being treated at a military hospital, the defense ministry of Artsakh said. An investigation has been launched over the incident.